A young police officer from the city arrives in the small mining town of Red Hill. 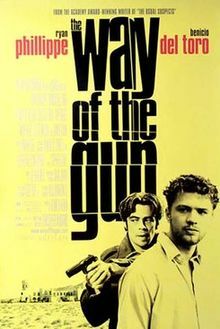 It’s his first day, he’s late, he’s lost his gun, and things are only going to get worse. 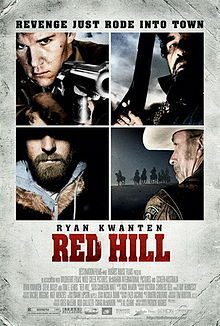 Red Hill is one of those quiet little gems of a movie that most people will have to go out of their way to find. 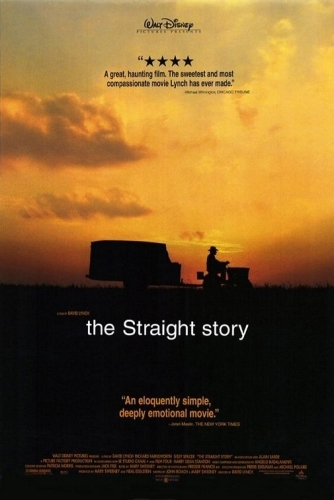 Which is a damn shame as this is a finely crafted, taught, well executed movie that deserves a wider audience.